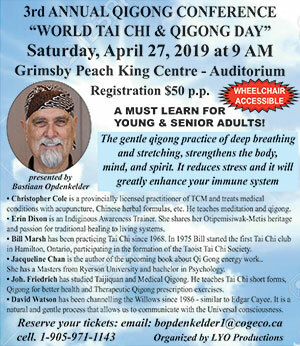 A budget process which has included dealing with additional biodigester investments and a $1 million Peach King Centre floor repair, Grimsby Council has arrived at a projected 8.97 per cent tax increase. The increase on the Town portion of the tax bill will translate into $74.44 on an average assessed home of $380,000. • $912,000 approved for additional upgrades and repairs to fire department buildings and equipment. “This budget was very difficult to produce but it is fiscally responsible. 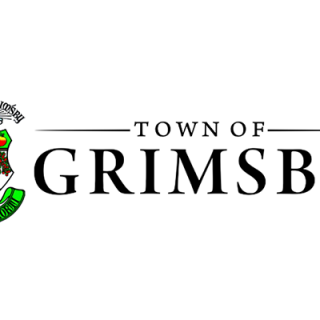 I promise that this council will incorporate progressive changes and best practices in The Town of Grimsby’s budgeting process going forward,” said Mayor Jeff Jordan. Coun. Reg Freake, who chairs the Finance and Administration Committee, said a series of deferrals from previous years have come home to roost in this year’s budget. The budget, approved last week at committee of the whole, is slated to be approved in regular session next Monday.